Cheat Engine :: View topic - [Tut] How to convert Photoshop images to Ico. 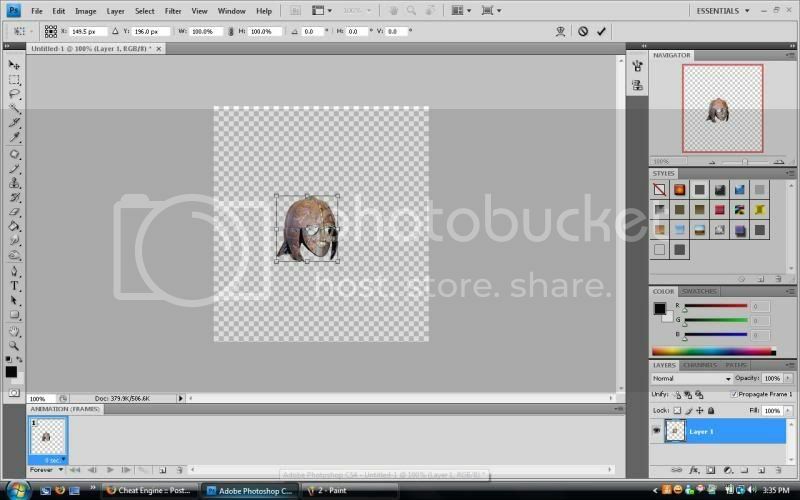 [Tut] How to convert Photoshop images to Ico. 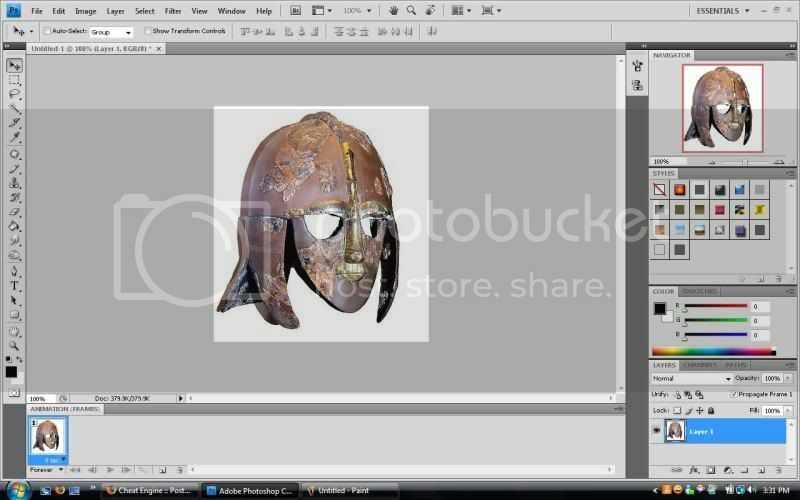 Posted: Fri Sep 25, 2009 5:06 pm Post subject: [Tut] How to convert Photoshop images to Ico. 1. 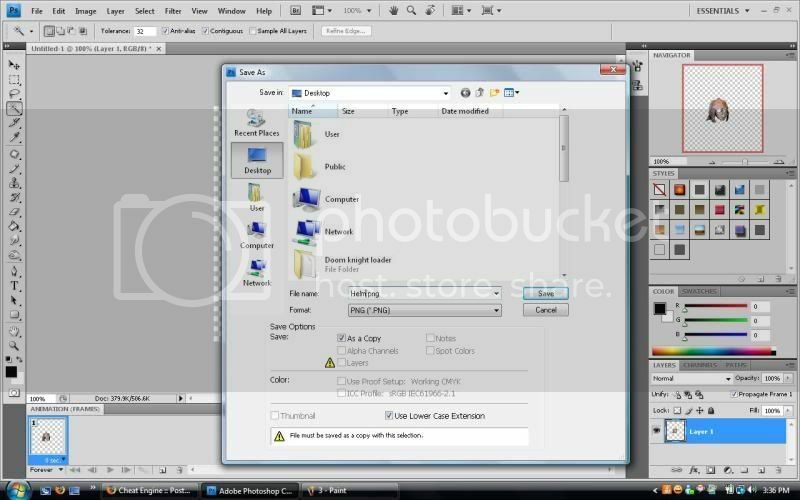 Open Photoshop Cs3 or CS4. 3. Select the magic wand to delete the background. 4. Crtl+T to re seize it if you want. 5. Save it as an .png file. 6. Go to http://convertico.com/ and convert the png to an ico. Or, y'know, just rename .png to .ico. that doesnt work in photoshop unless you have somekind of program thing. how to make icons bigger on that site? they come out so flipping small ._. If i'm not wrong, icons are always small? 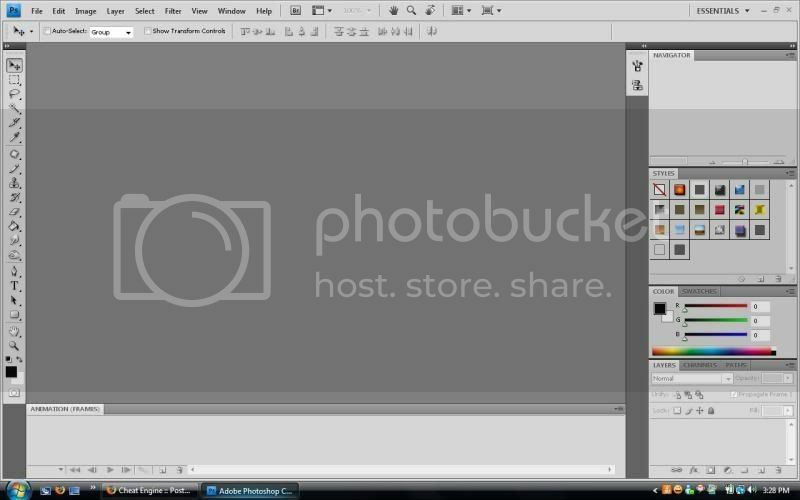 Anyway, I just use photofiltre for exporting icons. Much better, more file options, and exports at any size.